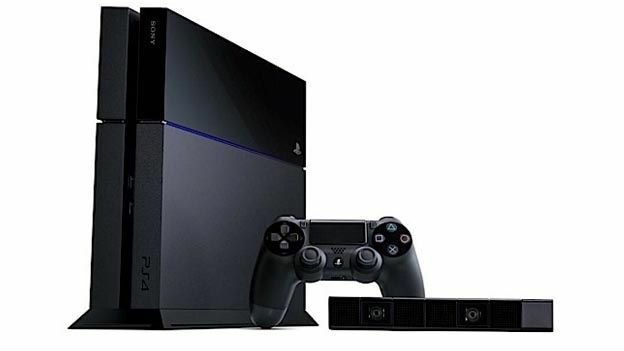 Planning on buying the PS4 and PlayStation Camera this Christmas? Good news, because you'll still have change from £400. Sony has revealed that the pricing for the DualShock 4 Wireless Controller and PlayStation Camera. The PlayStation Camera has had its price set at £49. Combined with the price of the PS4 (£349), that means you'll be able to pick up the console and the camera for less than £400. In comparison, the Xbox One – which comes with the Kinect as standard – will cost just over £30 more. The new pad will cost £54 – £15 pounds more than the current price of a DualShock 3. However, when we got hands on with the DualShock 4 at E3, we found it to be very sturdy and reassuringly weighty compared to the DualShock 3. In addition, the new touch panel and light bar also are likely to have added to the higher price. Microsoft hasn't announced the official pricing for its Xbox One controller yet.